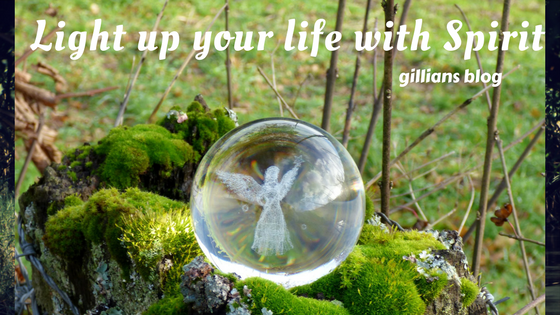 Have you a favourite Spiritual book you would like to review for Gillian's blog Light up your Life with Spirit? 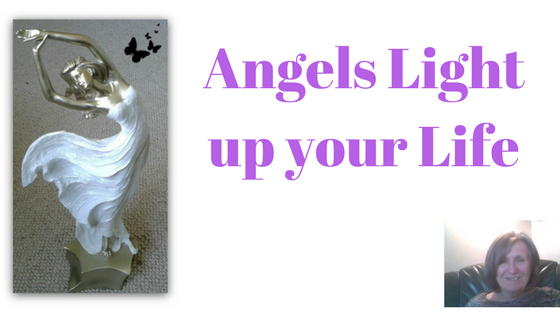 I really enjoy reading Kyle Gray's work on Angels and use lots of his material in my Angel Group. His style is fresh and original, and I have no hesitation in recommending his work to you. Wings of Forgiveness focuses on Angels and Forgiveness work, and in particular Mary Magdalene and the Angels working with her. It's these chapters that I found particularly inspiring. The book also includes Forgiveness meditations and prayers, based on 'Course in Miracles' of which Kyle is a long time student. 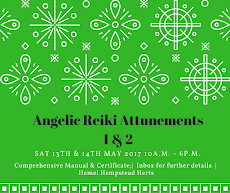 He also shows us how we can work with the energy centres in our bodies known as chakras for healing purposes. 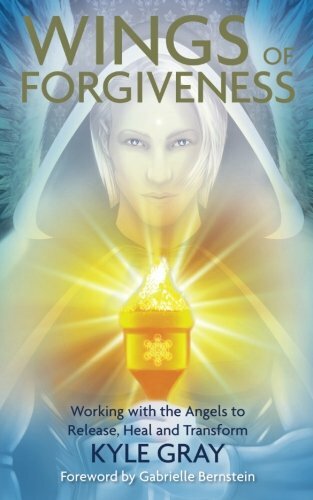 Out of all the Kyle Gray works including books and cards, Wings of Forgiveness is the one that has made the most of impression on me because it adds an extra dimension to the wealth of knowledge and information out there: healing. And it's certainly one of the most original books on Angels I have read so far.